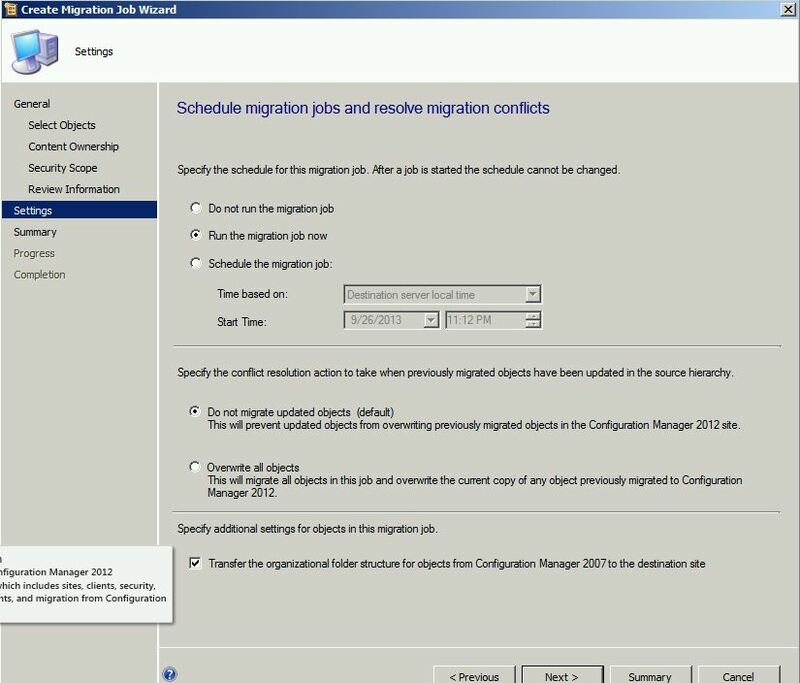 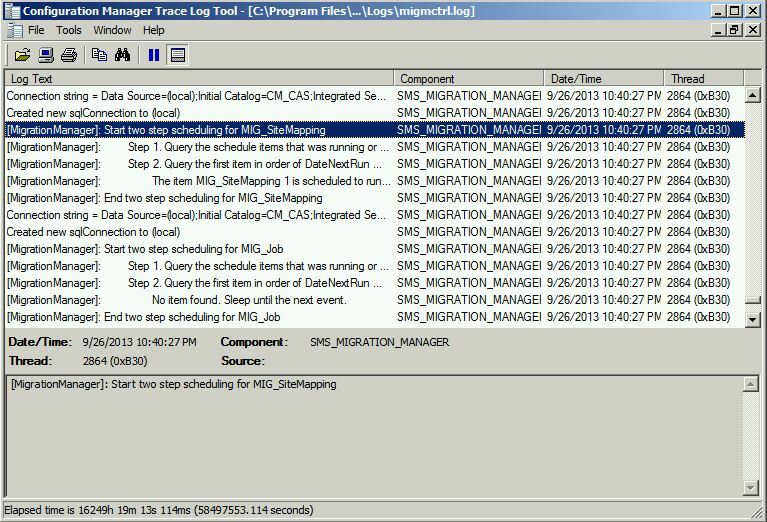 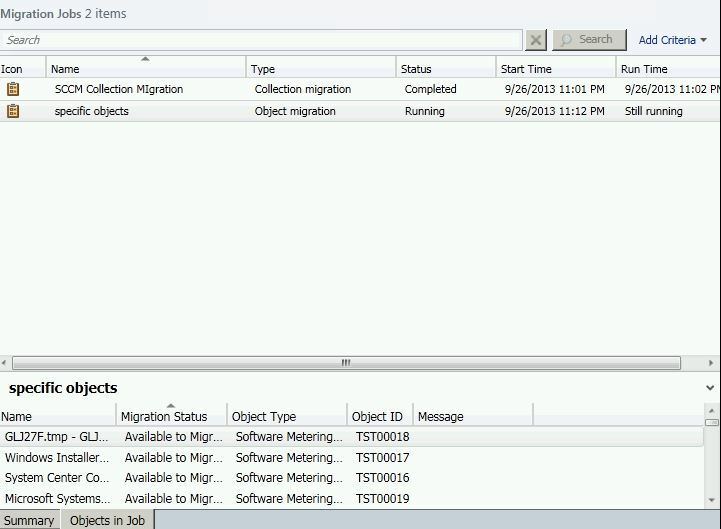 In this Post , You will learn on how to Migrate SCCM 2007 to SCCM 2012 . 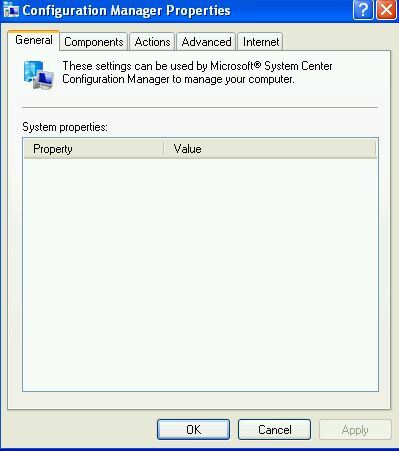 Although the Actual Environment would be a more Complex Scenario but the Underlying steps remain the same . 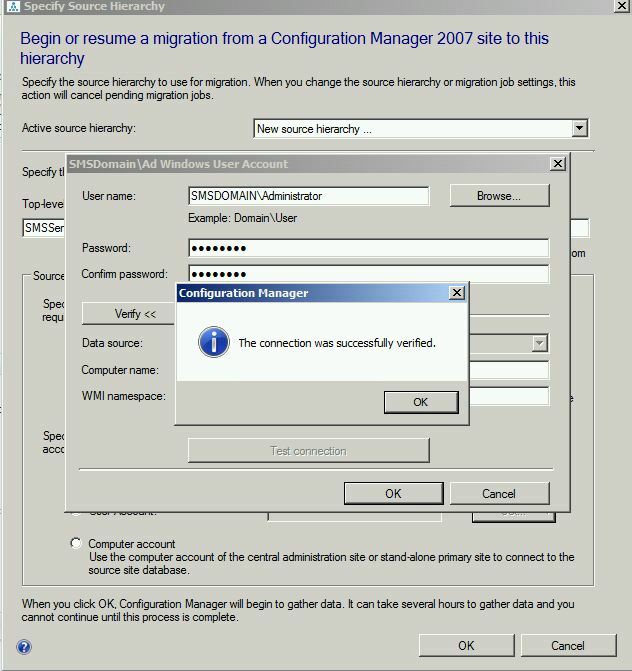 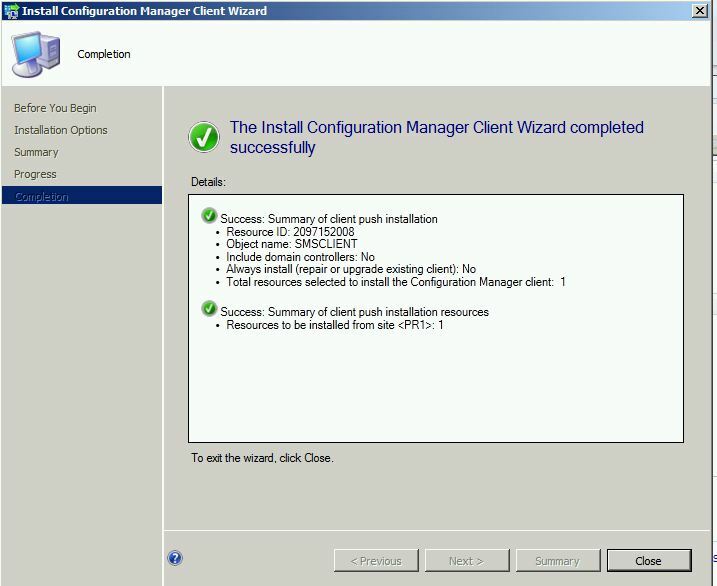 Before we Migrate , I will give you a brief about the Environment in which this Migration has been Performed ( It is Based on MS Virtual Lab ) with One SCCM 2007 Primary Site Being Migrated to SCCM 2012 Central , There is One Primary Site and One Client which is Finally Upgraded to SCCM 2012 From SCCM 2007 . 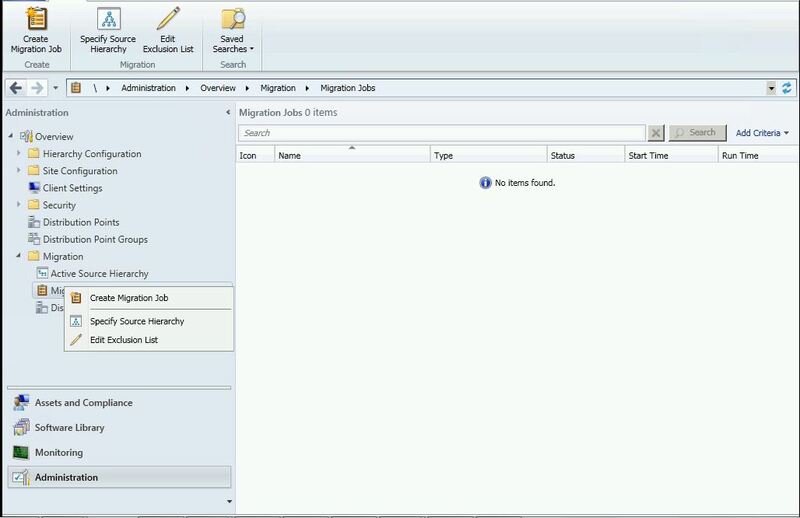 It Should be Noted that there is no Direct Method of Migration but the only way to perform Migration is a Side by Side Migration , Which Involves Specifying Source Hierarchy , Migrating Collections , Packages , OS Images , Etc . 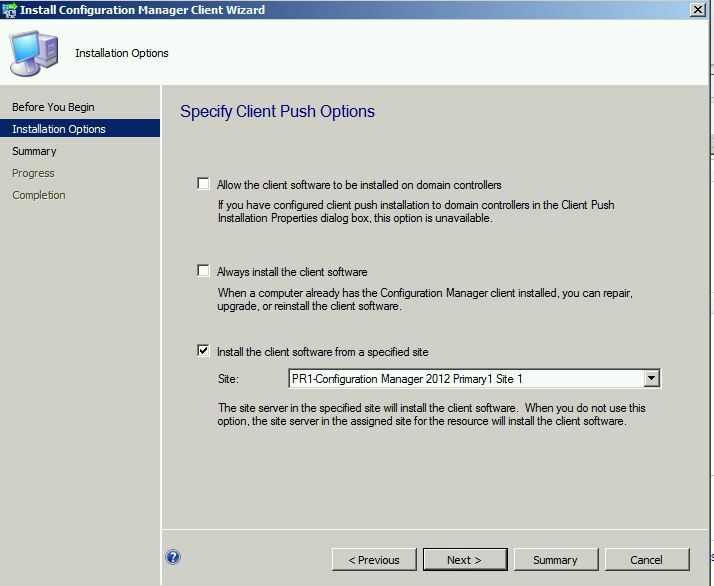 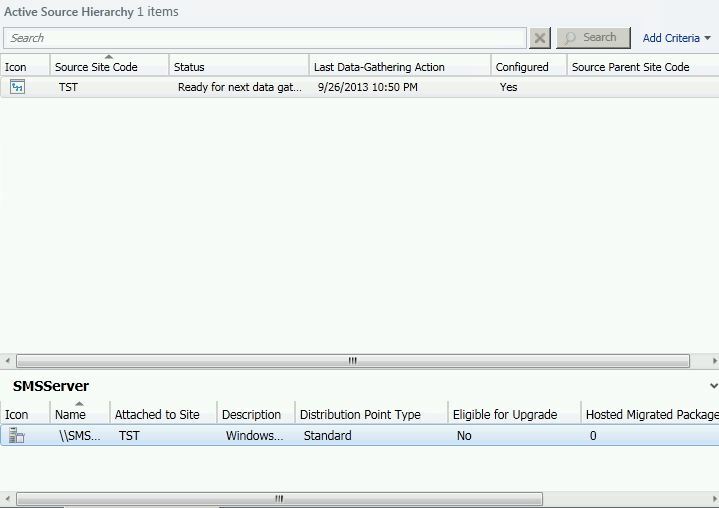 Very First step is to Specify the Source Hierarchy on the SCCM 2012 Central Site . 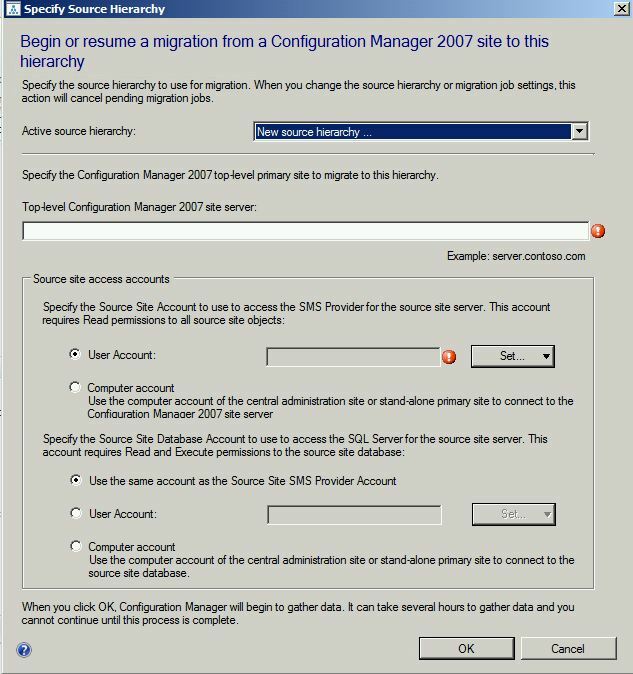 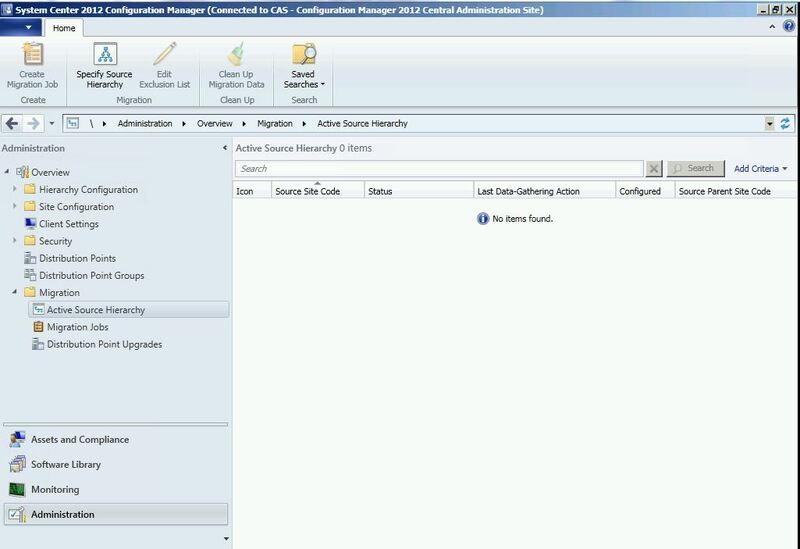 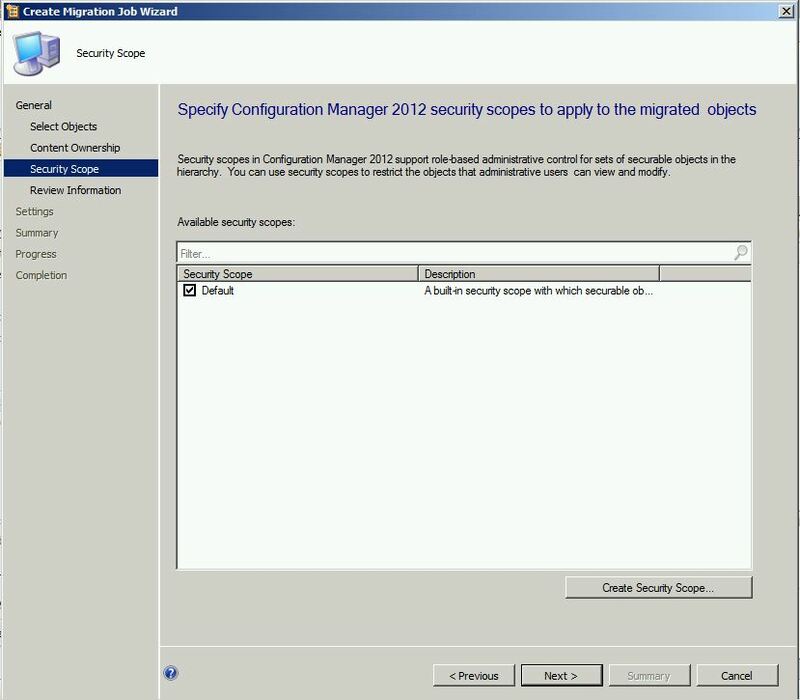 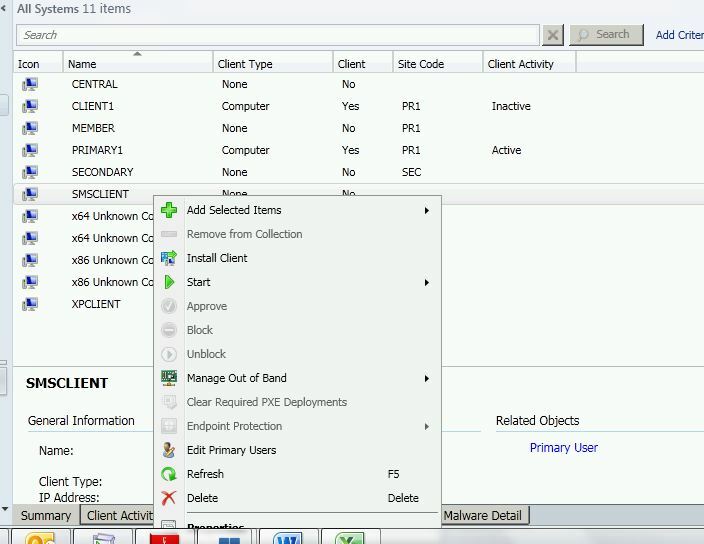 For this you Need Access to Account which has read Access to Objects in SCCM 2007 Environment and Server . 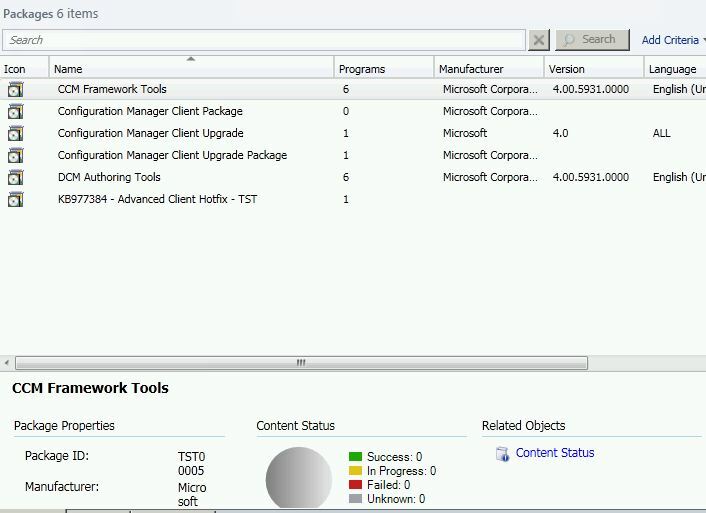 After the Account has been Specified , Check the test Connection . 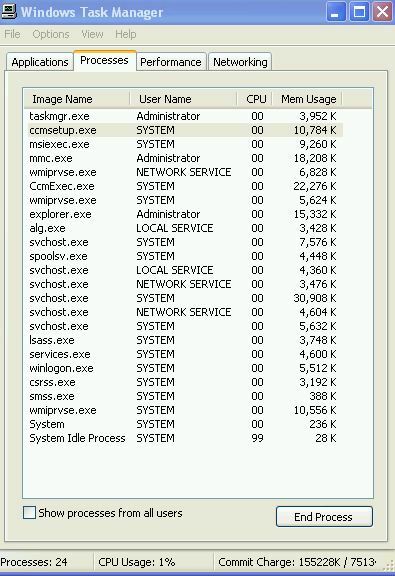 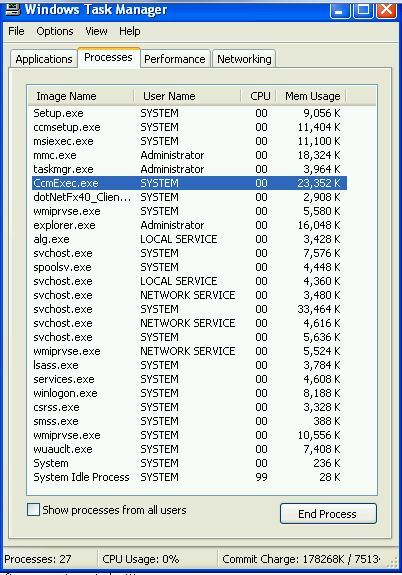 Keep Checking IF SCCM Set up is running on Client Machine . 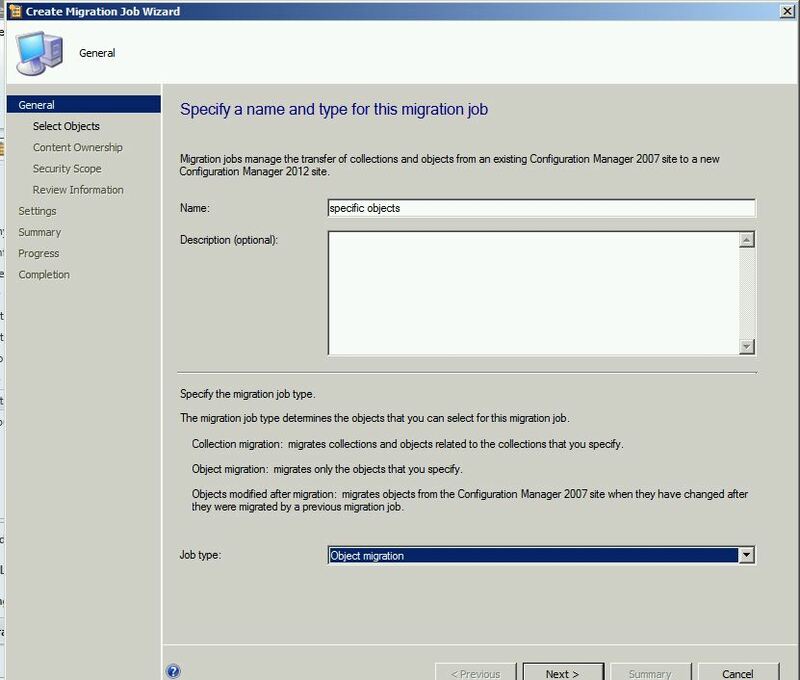 After some time you will see Configuration Manager and find that all information is gone and New information is Populated . 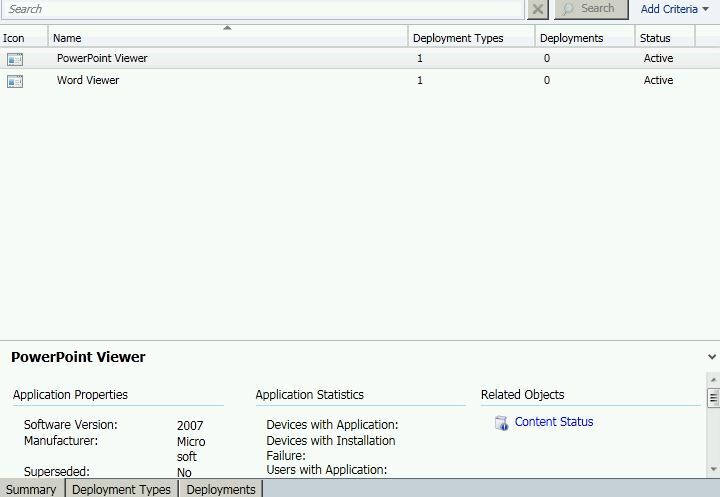 I am highly appreciated your work and sharing awesome documentation. 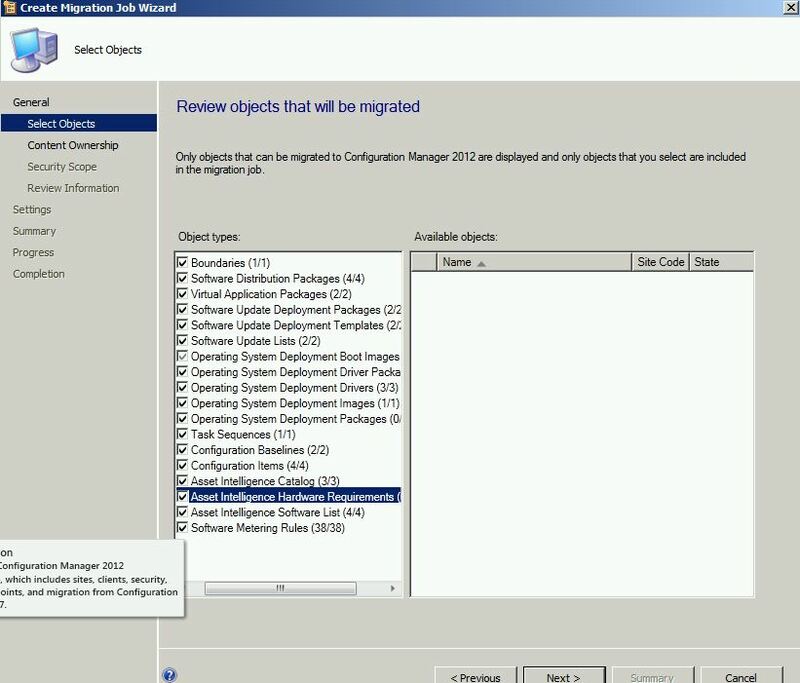 At the moment I’m also trying to migrate our sccm 2007 environment to sccm 2012 R2. 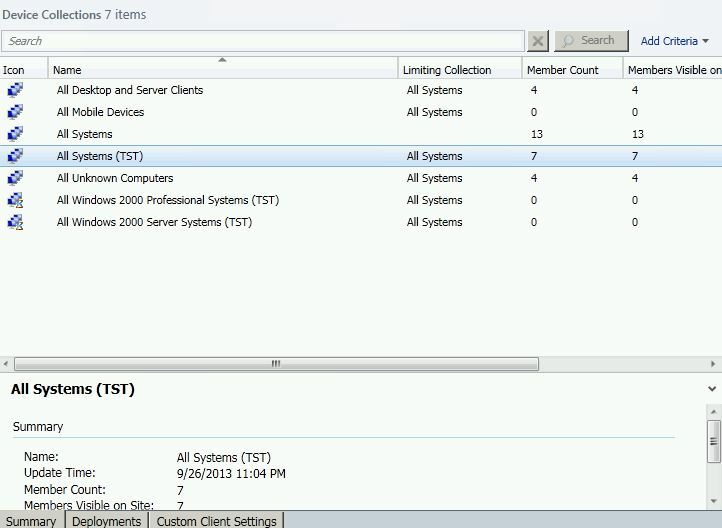 We have the problem that our software uninstall collections are build with a query wich points on a install collection. 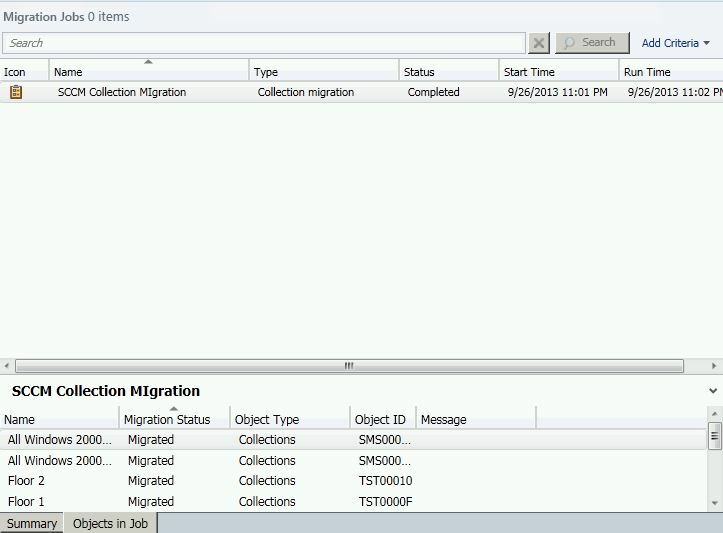 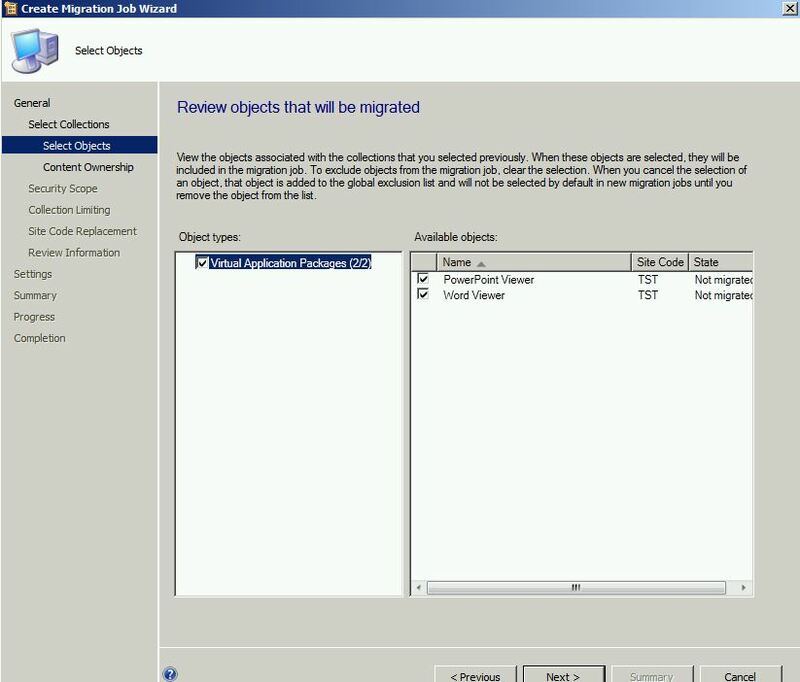 Unfortunaly SCCM is unable to migrate a collection like that… Do you know a solution to migrate these collections also? 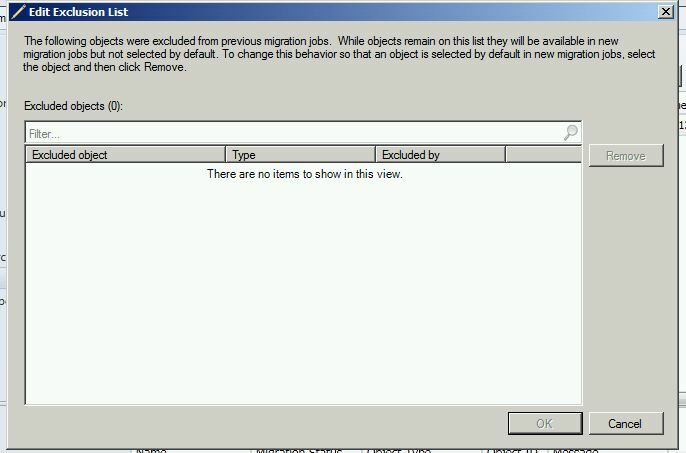 Error Message during Migration: The rule may be based on a Hardware Inventory class not collected at the destination, or be based on a ConfigMgr extension which is not present at the destination, or refers to a collection class like “SMS_CM_RES_COLL_”. 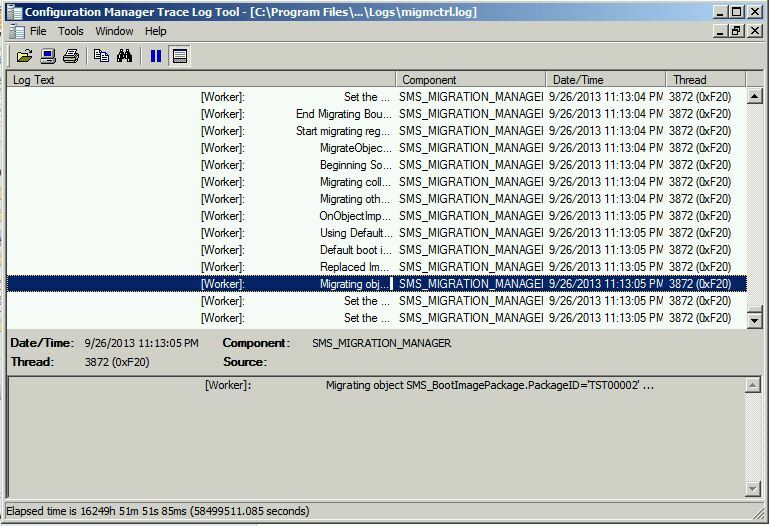 With this you should be able to open it with the SCCM Trace Log Tool.